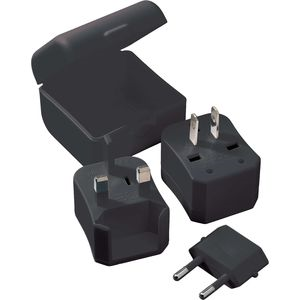 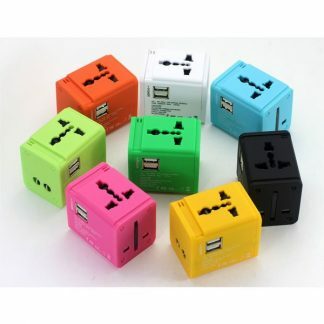 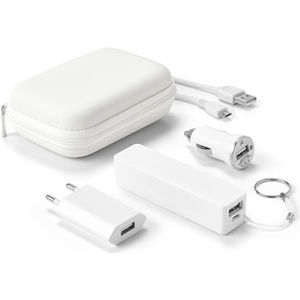 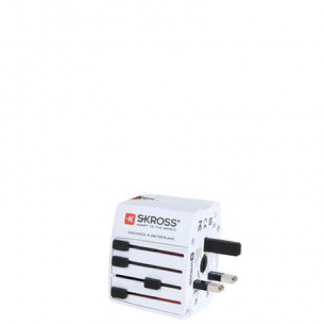 We have a selection of travel adaptors and chargers in various colours and styles. 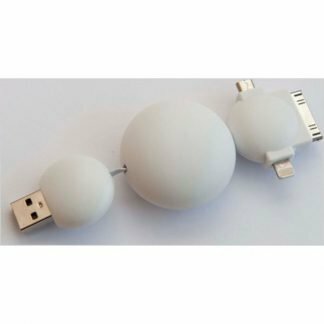 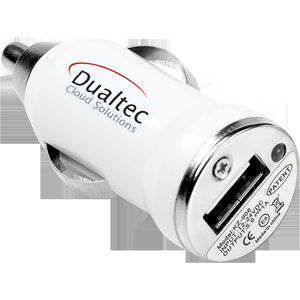 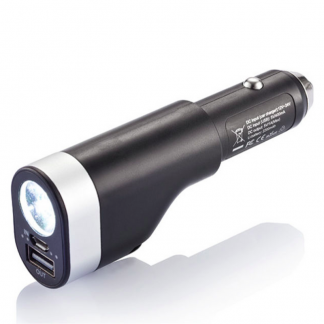 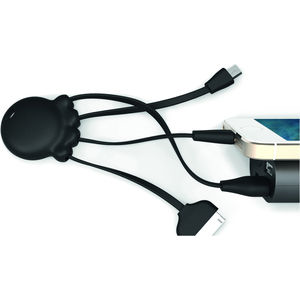 These can be used to charge up your mobile devices whilst on the go. 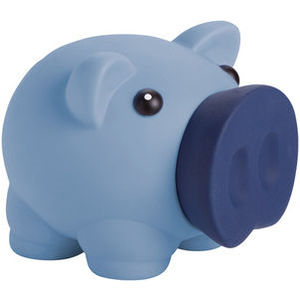 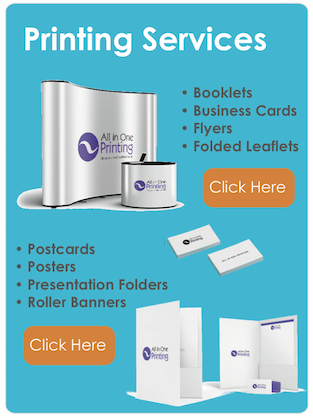 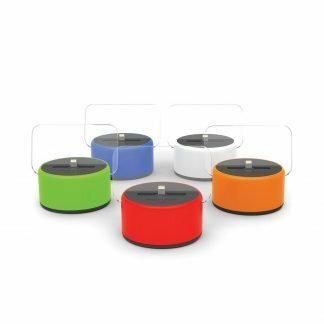 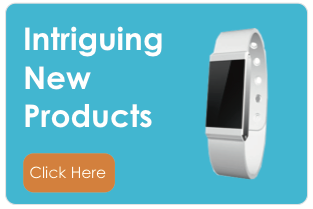 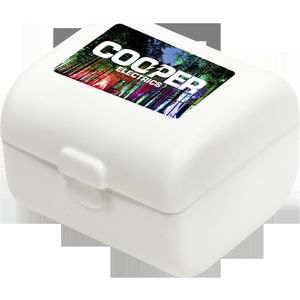 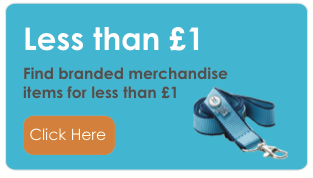 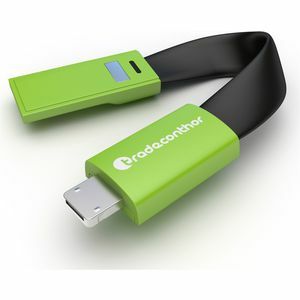 They are very useful promotional giveaways and are sure to be used all year round.